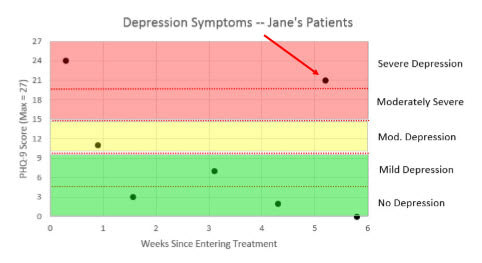 INSIGHT Addiction is a state-of-the-art, easy-to-use, HIPAA-compliant program that collects data from patients about how they're feeling and summarizes it for their clinicians in real time in easily-understandable graphs so they can use it to inform clinical care. 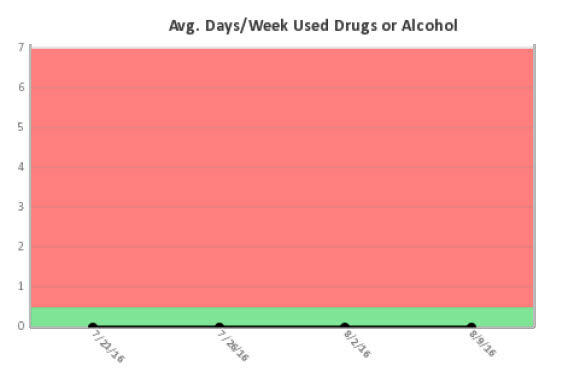 Designed specifically to meet the needs of substance abuse treatment centers for measurement-based care, INSIGHT Addiction provides the proven benefits of Progress Monitoring to counselors and treatment center personnel. Substance Usage & Addiction Severity: New patients are questioned about their substance use prior to treatment, the severity of their addiction, pre-treatment quality of life, and information about prior treatment episodes. Additionally, this intake questionnaire screens for underlying co-occurring disorders. Identification of Underlying Co-Occurring Disorders: You can’t treat a mental disorder if you’re not aware of it. 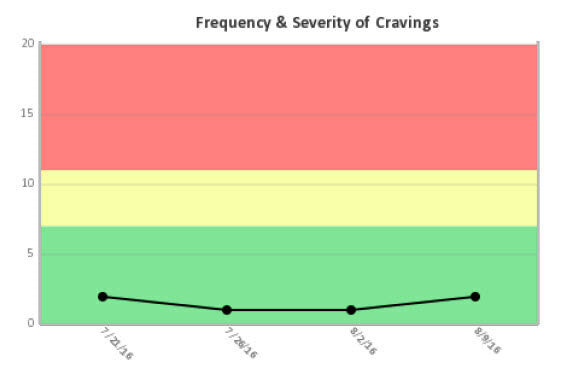 INSIGHT Addiction’s intake questionnaire starts with a quick screen to find patients who may be suffering from depression, anxiety, trauma, or eating disorders. Patients who answer any of the initial screening questions positively are then asked a more in-depth series of questions using academically-validated screening instruments to determine the severity of their symptoms. 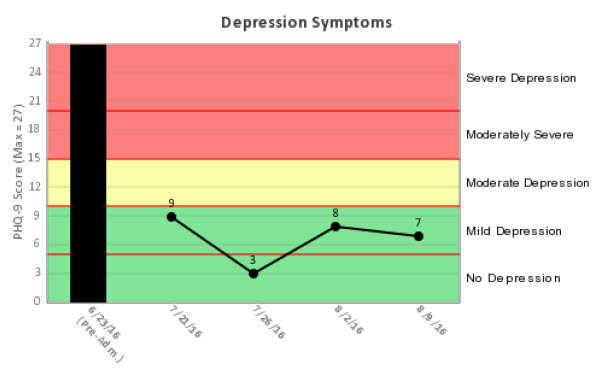 Individual graphs for each patient are provided to counselors everytime a new survey is submitted so that they can adjust treatment accordingly. However, it would be cumbersome for managers of treatment centers to have to review dozens of individual patient reports in order to identify those who are not making appropriate progress. 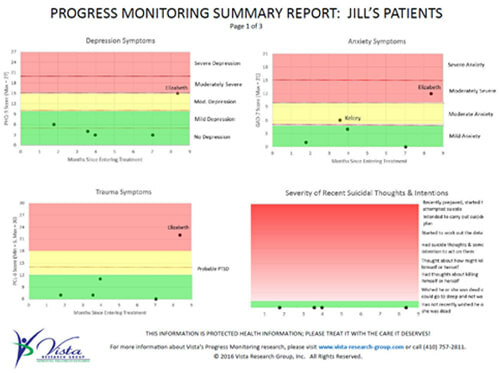 To provide managers and owners of treatment centers a quick read on how their patients are doing, Vista summarizes the progress monitoring data for groups of patients (such as the Tuesday outpatient group or the Women's Program). 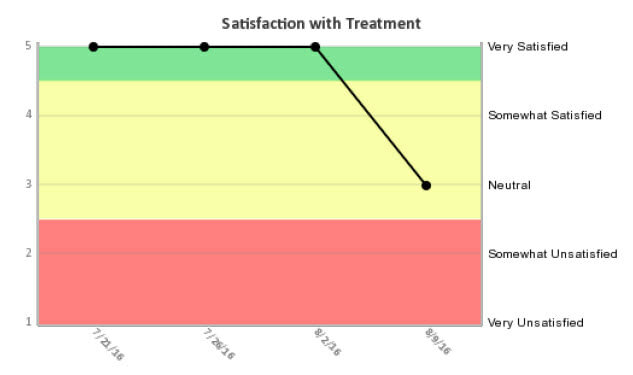 Because we believe progress monitoring is instrumental in helping treatment programs improve their outcomes, Vista is offering INSIGHT Addiction and INSIGHT Behavioral at a price even the smallest treatment centers can afford. View pricing.